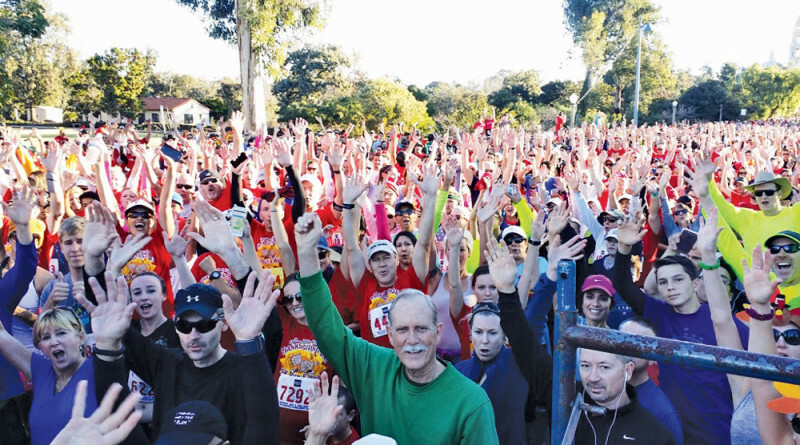 SAN DIEGO — More than 10,000 runners will come together on Nov. 26 to help combat hunger during Father Joe’s Villages 14th annual Thanksgiving Day 5K Run and Walk. The event benefits homeless families in need – from children to adults and veterans. In past years, participants have dressed in turkey costumes, brought their dogs along and painted their faces to show their holiday spirit. 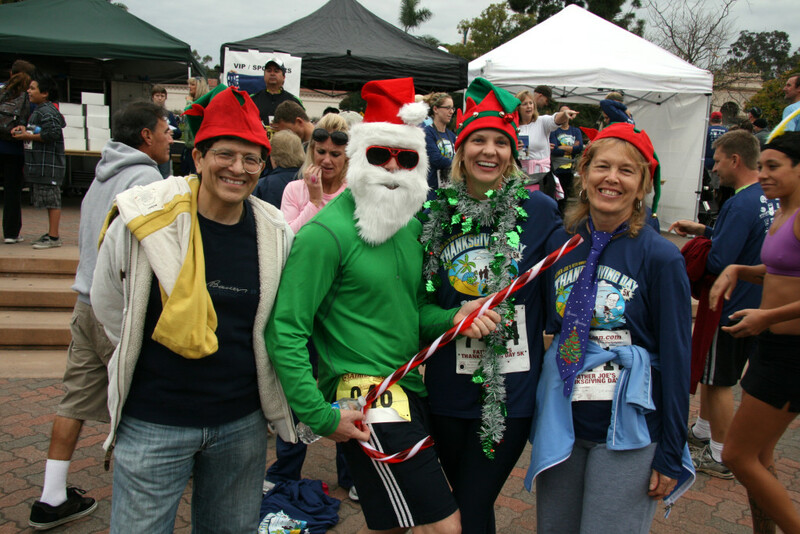 The race begins at 7:30 a.m. at the San Diego Museum of Man, 1350 El Prado in Balboa Park in San Diego. Registration opens at 6 a.m. at Organ Pavilion. 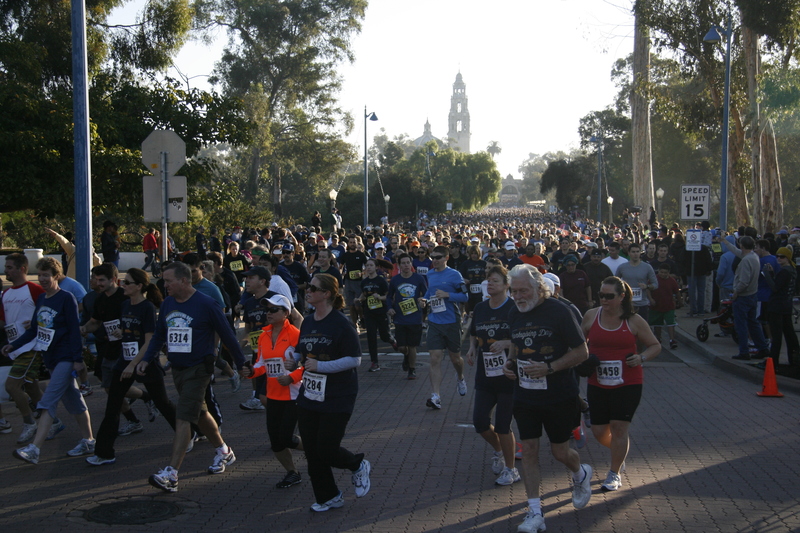 The course begins on sixth and Laurel and heads through Balboa Park. Runners can enjoy a post race festival complete with live music, Beer Garden, costume contest and award ceremonies. As Southern California’s largest residential homeless services provider, Father Joe’s Villages and partner agency St. Vincent de Paul Village have been empowering people to achieve self-sufficiency for more than 63 years. Father Joe’s Villages and St. Vincent de Paul Village prepare up to 3,000 meals and provide a continuum of care to nearly 1,500 individuals every day. For more information, visit neighbor.org.